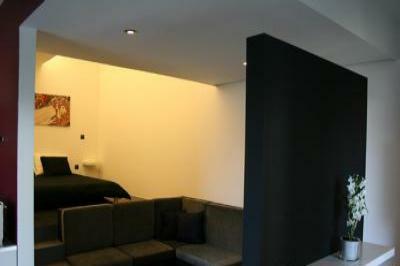 bathroom, bedroom (double bed), TV and dinning area. relaxing and unforgettable holidays in Porto da Cruz. the famous “Levadas”, inserted in nature with all its splendour. are numerous and it’s just a few hours from central Europe.